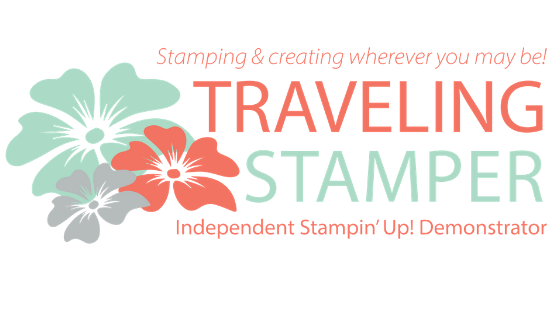 Welcome back stampers. 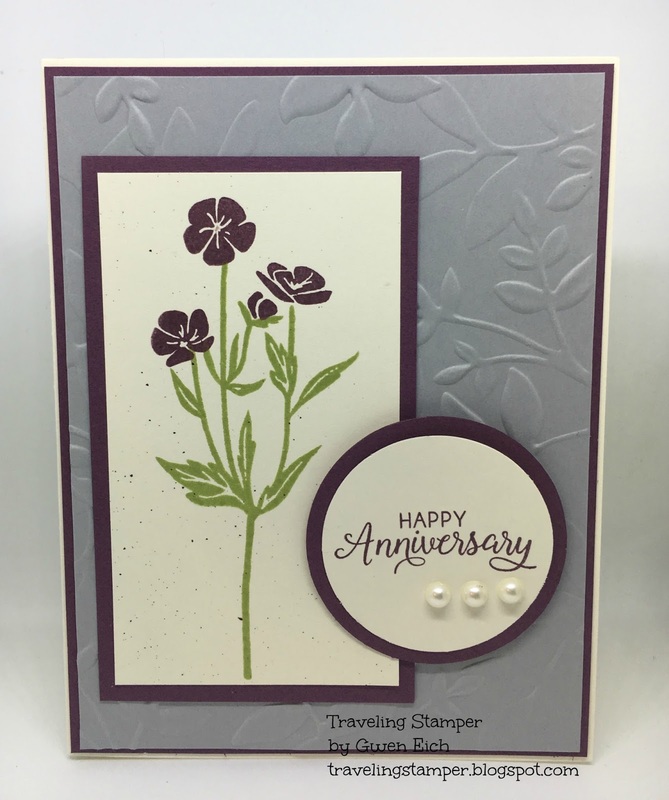 Today's card is an anniversary card. This is one card that I never keep on hand but decided I need to keep on hand cause it seems like that day always sneaks up on you. I hate having to be in a pinch cause when I am under pressure I can't think straight. Does anyone else have that problem? If you enjoy this card come on over to my online store and you can order directly through my web page. Use the hostess code in the upper right-hand corner on my blog. If you are ordering under $150.00 please order directly from my store. If you are ordering over $150 please contact me directly for an extra bonus. 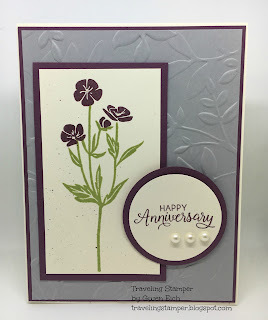 Below is the list of supplies that I used to make this card. Enjoy. And as always if you have any questions please don't hesitate to get a hold of me.